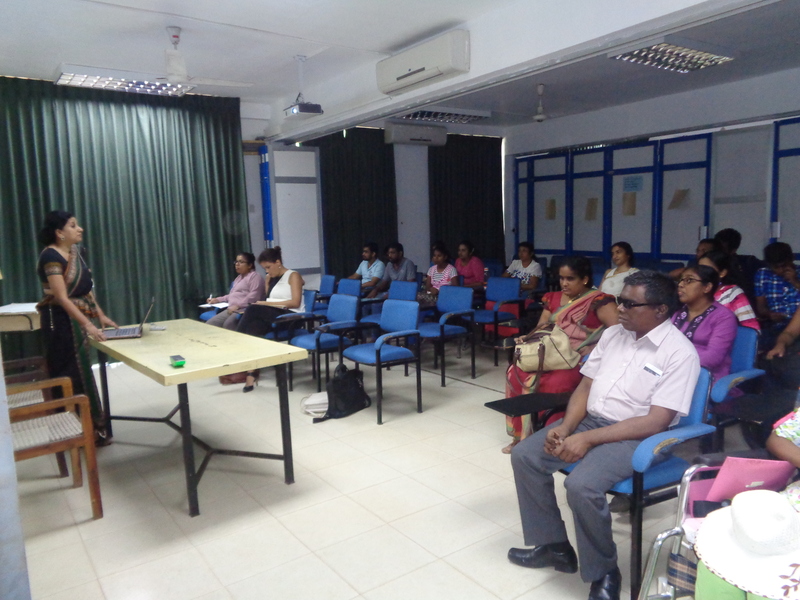 University of Kelaniya conducted a training session for under-graduates with disabilities on employment. 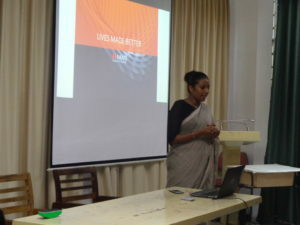 MAS Holdings and World University Services of Canada (WUSC) made presentations. 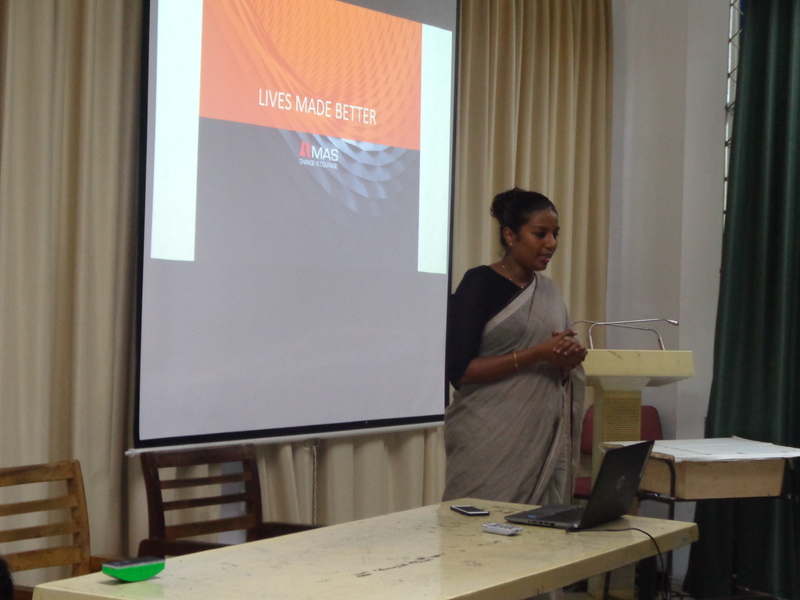 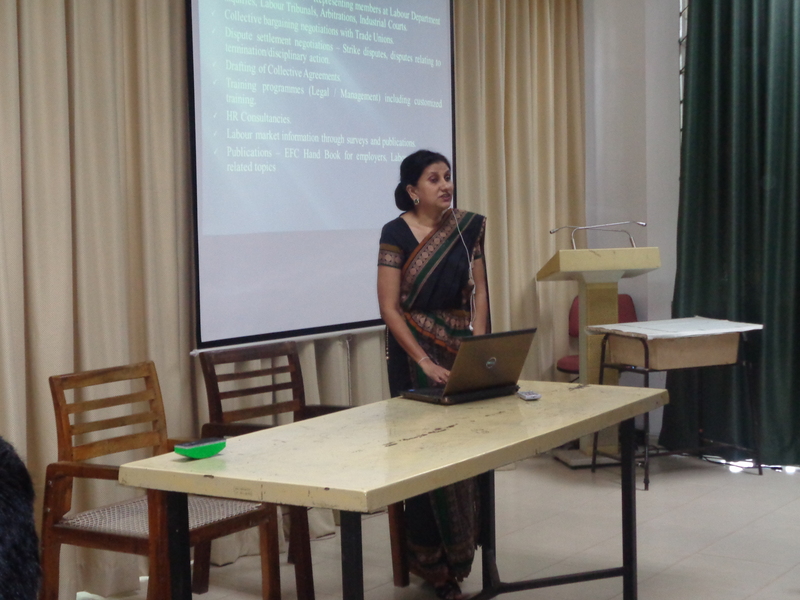 Ms. Manique Gunaratne of The Employers’ Federation of Ceylon, Specialised Training & Disability Resource Centre conducted the session on “Role of EFC on employment for persons with disabilities”. The programme was held at the English Language Training Unit in December 2017. 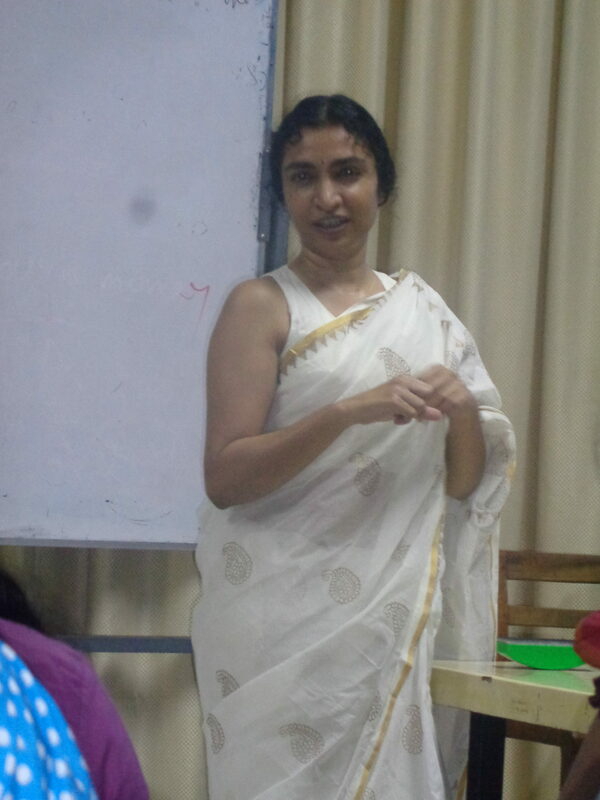 1 Imalka De Silva presenting. 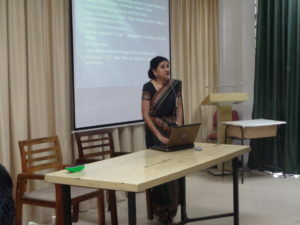 4 Dr. Shyamani Hettiarachchi presenting.